Upper Mandeville is not serviced by sewer lines. Instead, homeowners maintain individual septic systems that discharge waste water into the ground. When properly maintained and serviced, these mini-waste-treatment-plants are a proven and safe alternative to sewer. Given the nature of the neighborhood, installation of sewer piping is seen as highly invasive and unsafe. Geological and man-made obstacles make this alternative an expensive and unnecessary undertaking, which could result in serious sewage spills if the system is breached by the landslides or flooding so common in areas of the canyon. 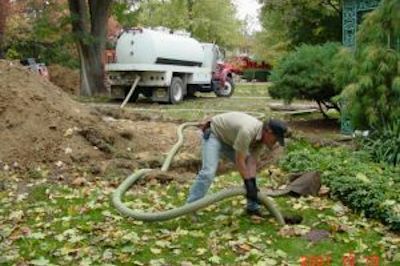 Instead, UMCA supports current septic installations, and recommends each homeowner become familiar with operating, maintaining and caring for their systems.